Farsley church window restoration helps preserve village history | West Leeds Dispatch | News. Views. Get involved! A £56,600 lottery grant is helping a Farsley church save and preserve its historic stained glass windows. 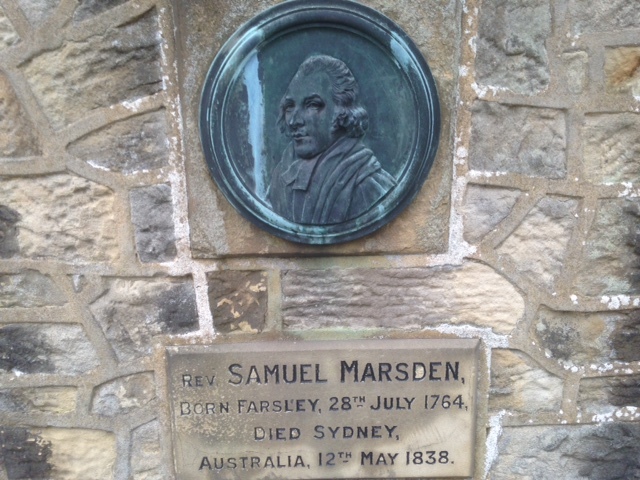 The windows at St John’s Church tell the story of Farsley’s famous historical figure Samuel Marsden. 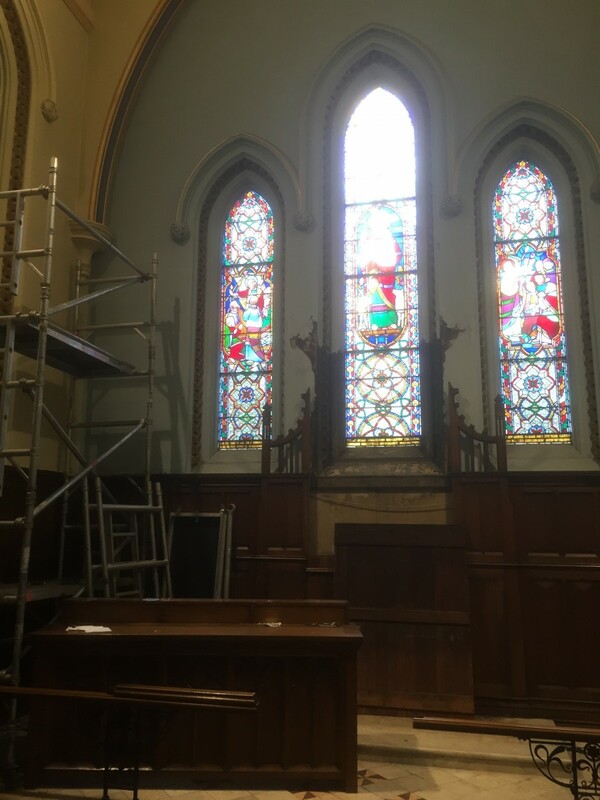 One particular window to be restored depicts the figure of Christ in Australian shepherd’s garb. 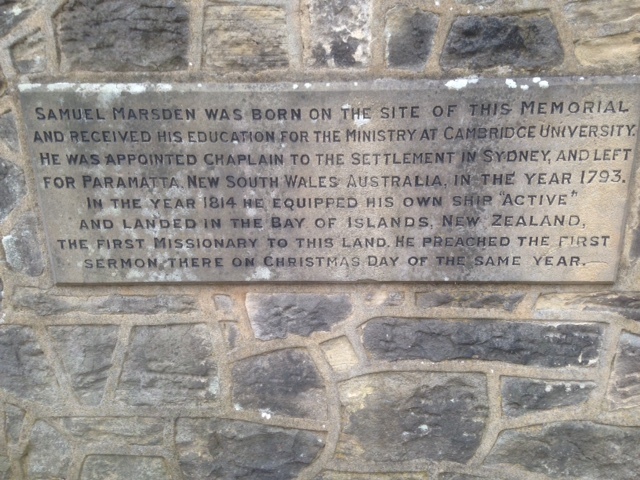 Marsden, a vicar born in Farsley, left England to go to Australia taking with him a few Merino sheep. He developed the flock in Australia and later returned to England to demonstrate how strong and superior the wool was from this sheep. 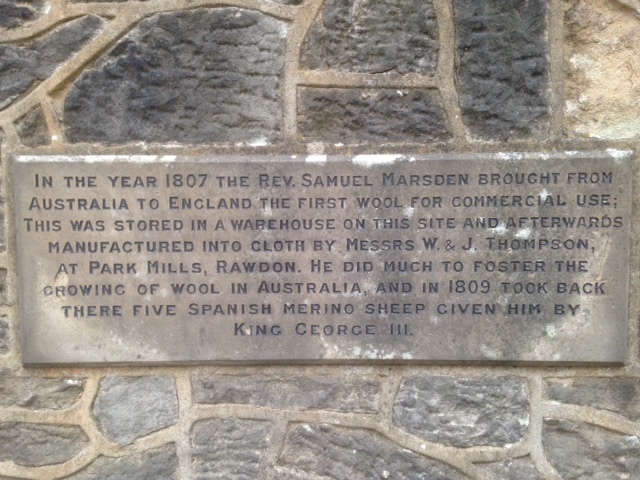 Marsden became responsible, amongst others, for the burgeoning West Yorkshire woollen industry which flourished thanks to Marsden’s role as a shepherd. Merino wool became renowned and used in the prolific woollen industry of west Yorkshire. The Heritage Lottery Fund grant will help St John’s preserve the church windows and have helped St John’s identify an important aspect of the heritage of Farsley as depicted in the windows. Work began at the start of last month and is expected to last over the next 12 months. A series of events are planned by the church during that time, including a Heritage Day in September with a stained glass workshop. 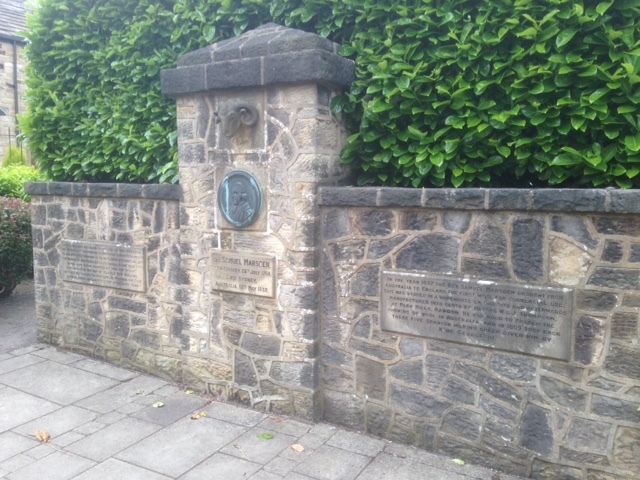 More information and full story on St John’s website. Read more about Samuel Marsden.